Providing compassionate care throughout life’s journey. "It is our family’s promise to provide the very best care we can for patients and families in order that they are able to stay in the comfort of their homes. We thank you for the honor and privilege you bestow upon us to care for your loved ones. We hope and pray for the best for everyone and may God bless you." 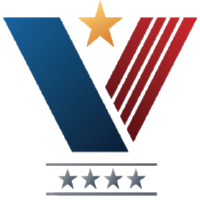 Standards Hospice is honored to partner with the Veterans Association and The National Hospice and Palliative Care Organization in a Program called "WE Honor Veterans". Standards Hospice is a proud member of the Texas and New Mexico Hospice Organization - advocating excellence in services, promoting ethical practices, and fostering education and research.